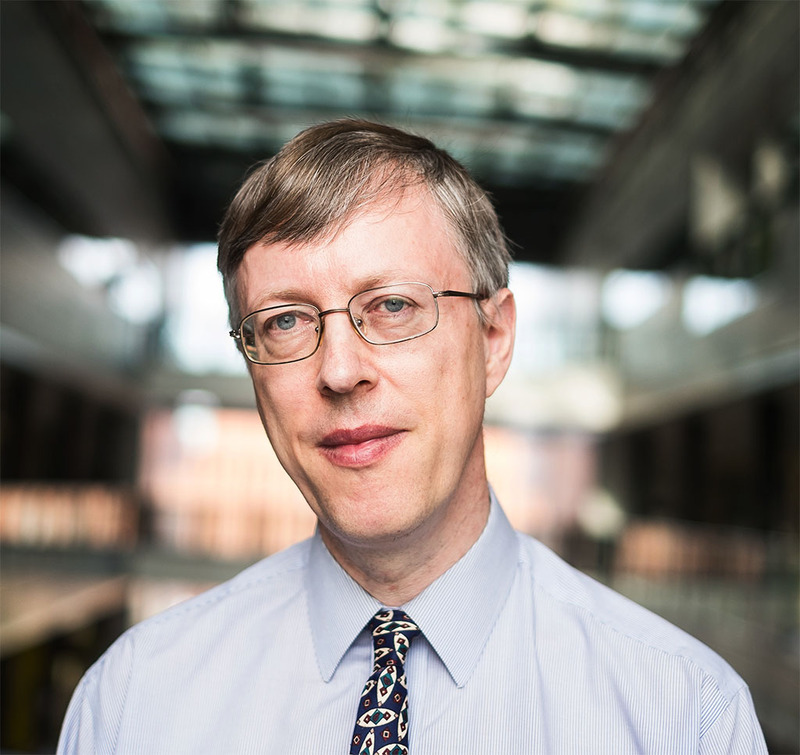 Nicholas Higham is Royal Society Research Professor and Richardson Professor of Applied Mathematics in the School of Mathematics at the University of Manchester. Higham is a Fellow of the Royal Society, a SIAM Fellow, a Member of Academia Europaea, and served as President of the Society for Industrial and Applied Mathematics (SIAM), 2017-2018. Much of his research is concerned with the accuracy and stability of numerical algorithms, and the second edition of his monograph on this topic was published by SIAM in 2002. His other books include "Functions of Matrices: Theory and Computation" (SIAM, 2008), the first ever research monograph on matrix functions, and the 1000-page "The Princeton Companion to Applied Mathematics" (2015), of which he was editor. His current research interests include multiprecision and mixed precision numerical linear algebra algorithms.